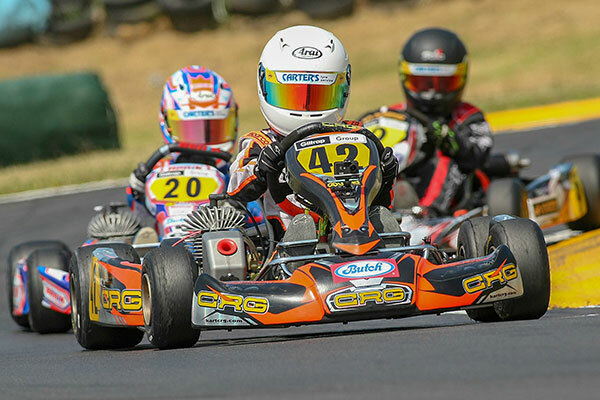 It’s hard enough winning just the one class race at a major kart race meeting like the KartSport Auckland club’s annual Butch Pet Foods-sponsored City of Sails 2-Day Challenge at Giltrap Group Raceway on Avondale’s Rosebank Domain on Saturday and Sunday. 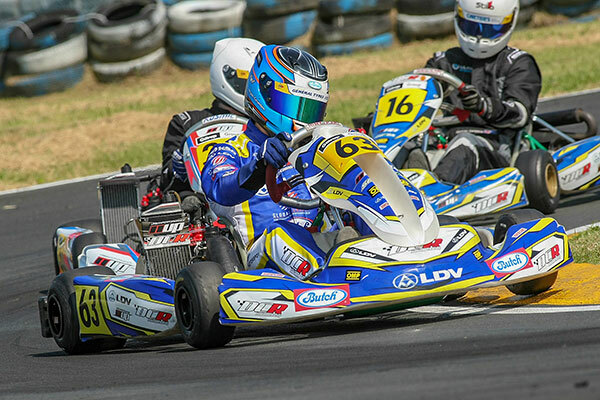 Yet this year, four drivers – Jason Lee, Aarron Cunningham, Ryan Crombie and Ashton Phipps – claimed event clean sweeps, winning all five races they started to claim coveted CoS class titles for 2019. Lee (Rotax DD2), Cunningham (Rotax Max Heavy) and Crombie (Rotax Max Light) also qualified quickest in their respective classes, while Lee and Crombie – the latter just out of the Junior ranks and impressing everyone with his pace and maturity on his winning move into the Senior Rotax Max Light category – enjoyed the distinction of never actually being headed in any of their races. 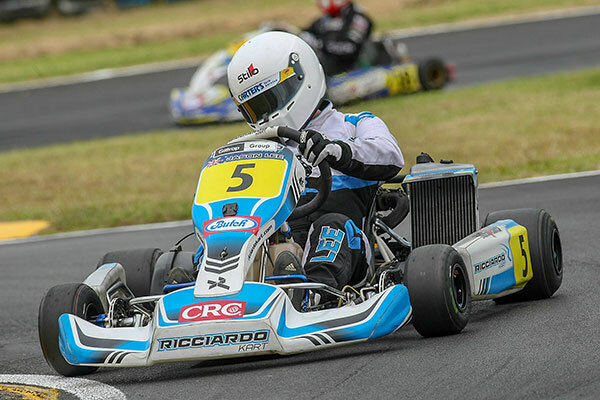 Joshua Parkinson was another recent Junior class graduate to make a big impression at the meeting, qualifying on pole in the KZ2 class and winning three of the five class races. 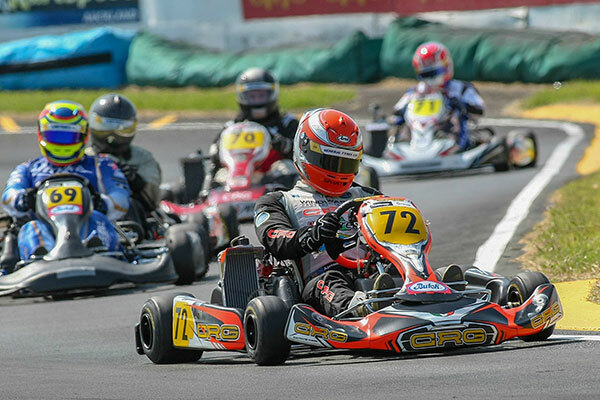 Established class front-runner Regan Hall ended up winning the weekend however, his two wins and three second placings – just – giving him the edge over Parkinson whose three wins and a second could not make up for a 7th place score in the other heat.